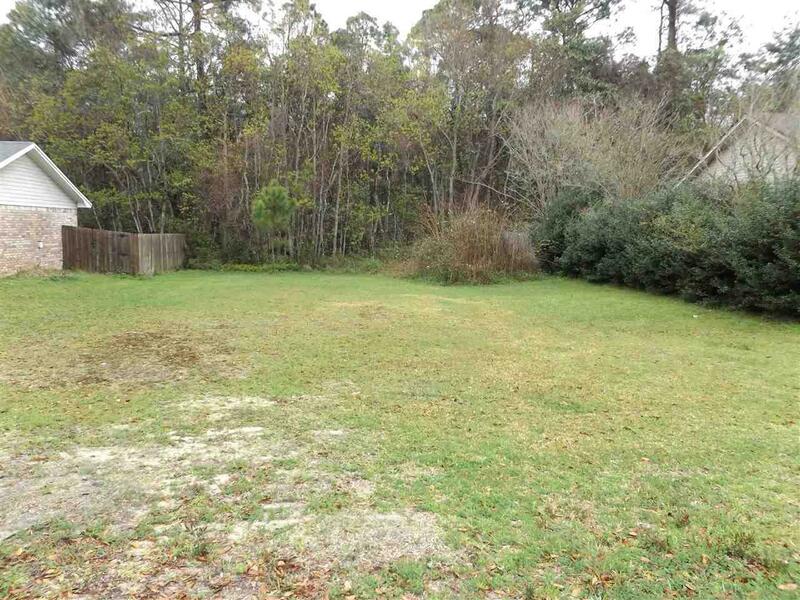 BEAUTIFUL LOT IN SW PENSACOLA READY FOR YOUR NEW HOME! GREAT INVESTMENT IN A NICE, ESTABLISHED NEIGHBORHOOD. 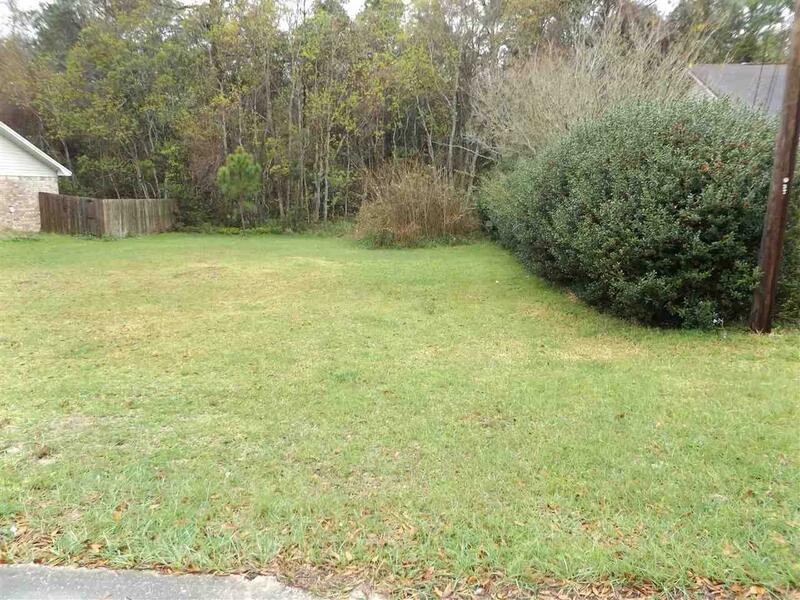 LOT IS PARTIALLY WOODED AT THE REAR OF LOT, BUT MOSTLY CLEARED. ASSOCIATION FEE IS $156.00 PER YEAR. Listing provided courtesy of Alliance Real Estate.